You go for a great night out, gulp down one beer too many, then find yourself waddling home unsteadily like a penguin. 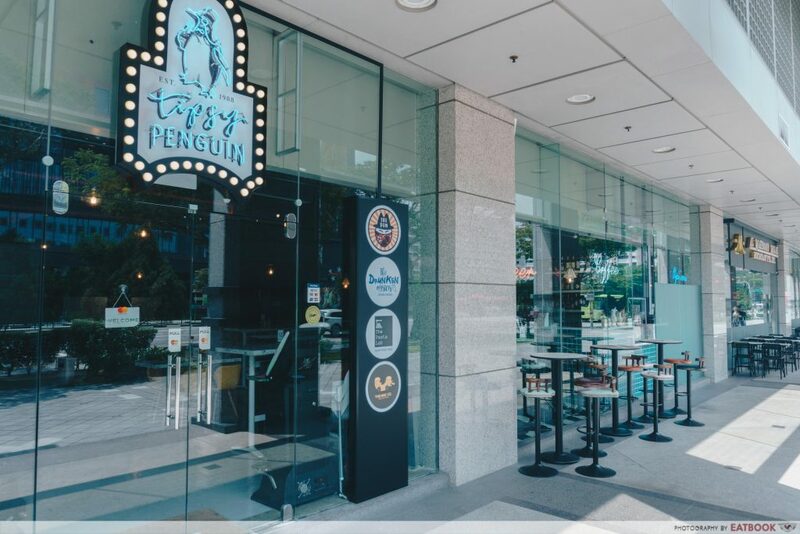 If that sounds familiar to you, then you’ll probably feel right at home with Tipsy Penguin, a sports bar located just opposite Our Tampines Hub. The bar is named after one of the most sociable birds in the world – penguins – because the owners want it to be a great place for everyone to socialise and hang out at. And when they drink a little too much, they can always wobble themselves out of the bar, just like penguins. 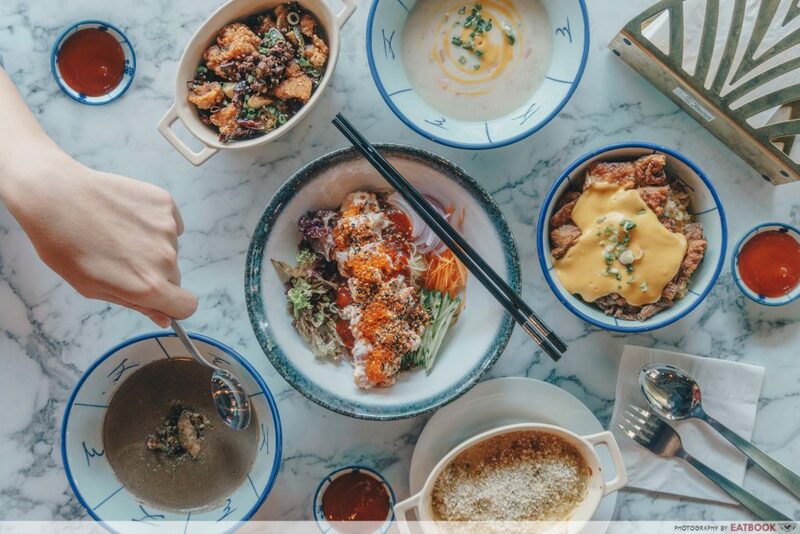 This new 3-month-old outlet prides itself as Singapore’s first ever restaurant that practises co-op cuisine. Think your Christmas potluck potato salad is worthy of selling to the masses? Reckon that your eggs Benedict are better than those sold at overpriced cafes? 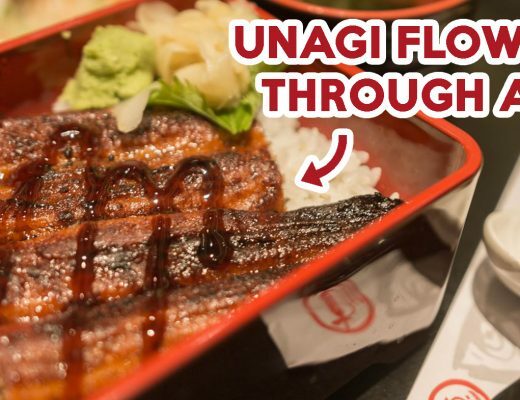 Then get in touch with the owners who’ll put it up on the menu and you’ll stand to keep a share of the profits if the dish proves to be popular. If typical soggy bar fries are what you expect at Tipsy Penguin, you’ll be surprised by the wide selection of food available. 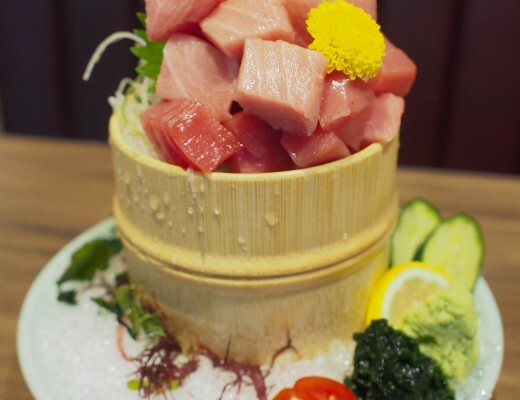 The expansive menu features plenty of sharing plates that go down well with drinks, as well as a variety of rice bowls, pasta, and classic Western dishes. 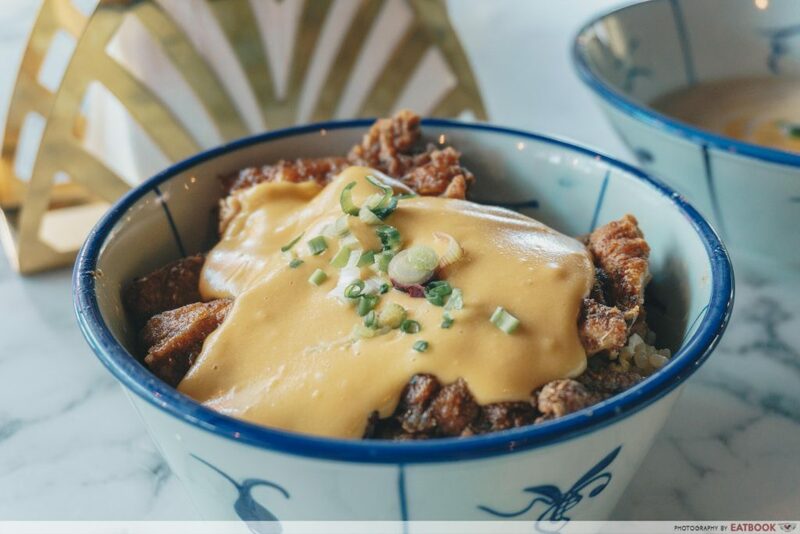 Singapore Bowl ($14++) stirred the inner salted egg beast in me with shrimp fried rice that is wok-fried in salted egg bits, then topped with Hainanese-style chicken chop and housemade salted egg sauce. Yes, double salted egg. While the rice impressed with its fragrance and perfectly fried texture that made it neither too wet nor dry, I found the salted egg sauce to be a little too creamy, overpowering the entire dish. It’s best to omit the sauce and pair the fried rice with the chicken chop that had a delicious golden-brown crust. 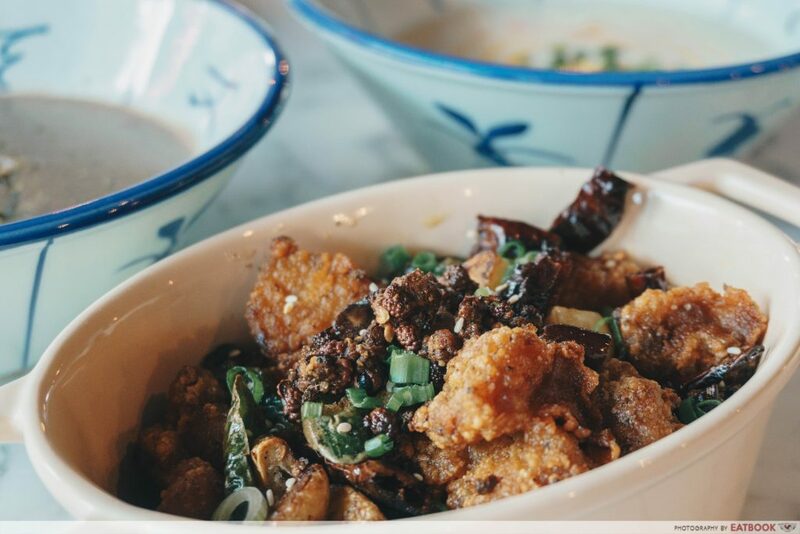 If the tongue-numbing sensation of ma la gets you high every time, the Szechuan Mala Karaage ($10++) comes highly recommended with a mountain of dried chillies, curry leaves, and my nemesis – Sichuan peppercorns. Paired with juicy fried chicken, the restaurant’s very own blend of ma la spices went well with the crispy texture of the chicken. For those who love ma la, but are afraid of the spice, you’re highly encouraged to quench the fire in your mouth with one of their six draft beers. True to the bar’s policy of encouraging ‘penguins’ to socialise, there’s a $5 discount when you buy two sharing plates that cost $10++ or less each. Here’s my favourite out of the lot. The Mac and Cheese ($10++) looks unassuming at first with its innocuous exterior. 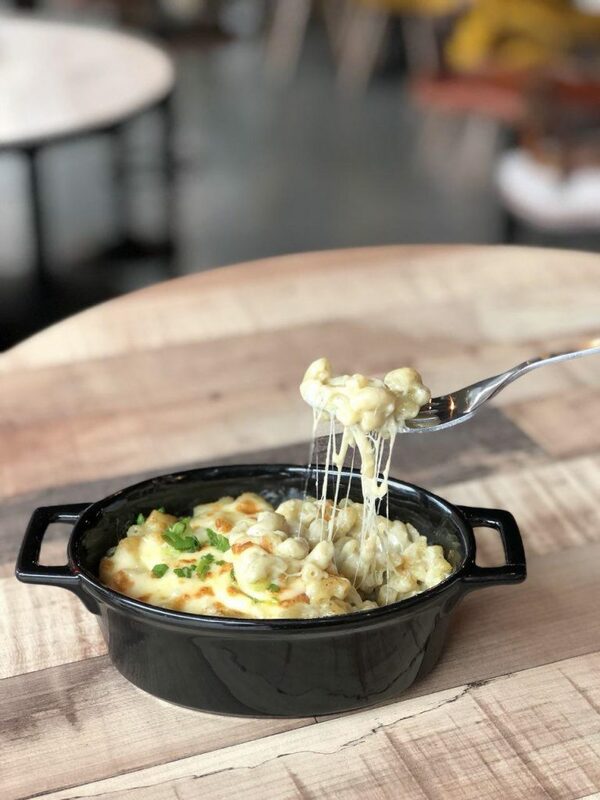 But my first bite made me fall in love with the creamy béchamel sauce that uses a blend of three cheese including black pepper Cheddar, mozzarella and the secret ingredient – classic New Zealand Kikorangi blue cheese that gives an intense creaminess and slight earthiness. A splash of white truffle oil balances the flavours out nicely and while this dish is listed on the menu as a sharing plate, I’m not looking to share any of this with anyone. The Accidental Cheesecake ($9++) did not taste like an accident to me with its silky smooth and creamy texture that tastes very similar to Hokkaido cheese tarts. The cake is burned intentionally and you’ll find no crust at all. 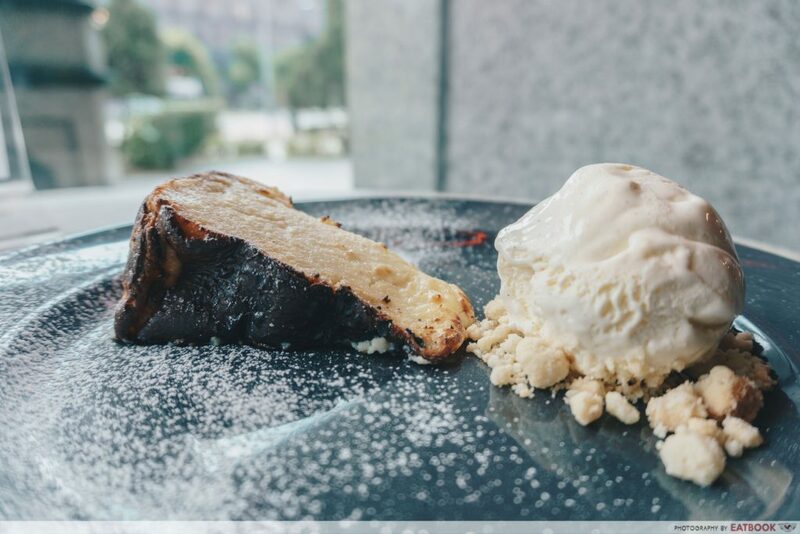 Served warm, it also comes with a scoop of vanilla ice-cream and a generous sprinkle of crumble that gives a nice crunch to the entire dish. The glass panels surrounding the front of the bar brings in plenty of comfortable natural lighting. This gives Tipsy Penguin a relaxing and chill ambience as compared to a typical dim sports bar that comes packed with heavy neon lights. Showcasing live English Premier League (EPL) games and even Ultimate Fight Championship (UFC) fights, Tipsy Penguin is a great place to gather in groups and enjoy some high-quality sporting action over food and drinks. 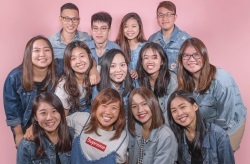 There’s also an exciting lineup of live bands performing in the evenings every Monday to Saturday, including Juni Goh from popular Singaporean a cappella group, MICappella, and even an open-mic session on Thursdays for those who want to show off their vocal talent. 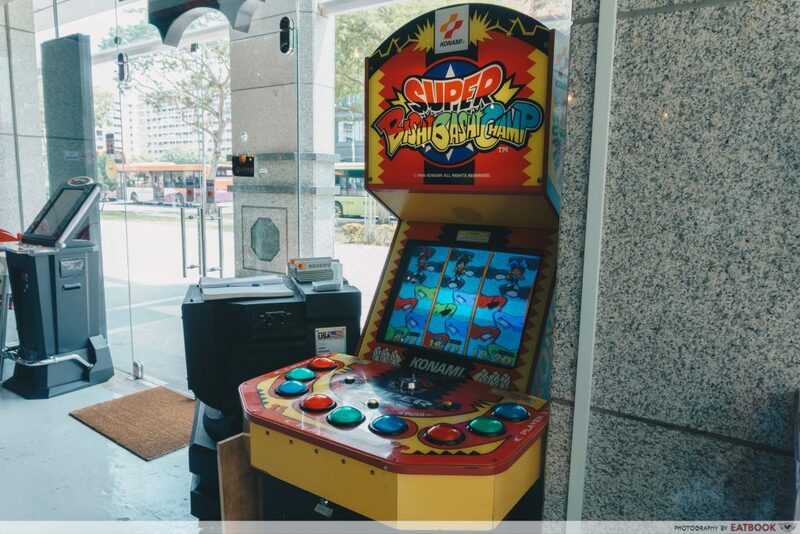 You can also get your palms sore with the ever-popular Super Bashi Bashi Champ. Protip: performance may increase after chugging down a pint of beer in 10 seconds. The food at Tipsy Penguin was impressive. 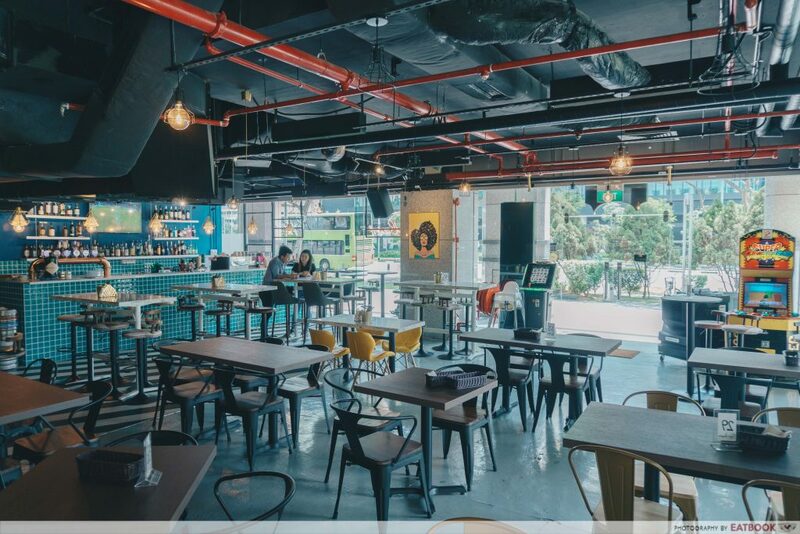 Head chef, Alvin Tan, who previously helmed the kitchen at Fullerton Boathouse, brought along a touch of playfulness to this unconventional bar in the heart of Tampines. Taking co-op cuisine to the next level, I was a little shocked myself when I learned that their desserts are made in-house by their marketing manager, Candice Huang. With a bunch of passionate foodies managing the establishment, you ought to visit this one-of-a-kind sports bar for a tipsy good time. 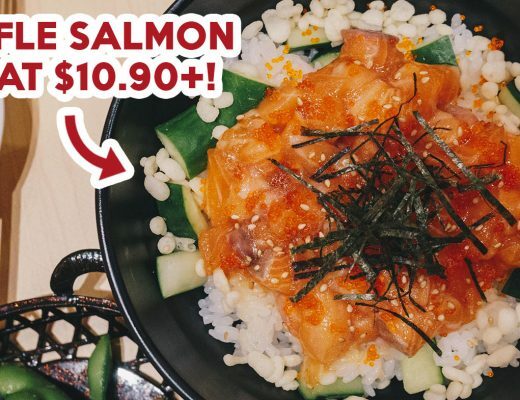 For more good food at Tampines, check out our list of hidden hawker gems in Tampines or these food places near Tampines MRT Station! This was a media tasting at Tipsy Penguin.